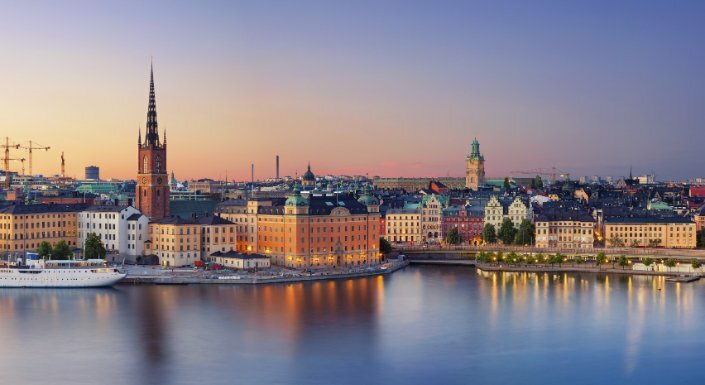 Safran is proud to announce that it's expanding its reach to the Swedish market with the opening of a brand new office in Stockholm. There is a growing need in Sweden for tools that enable projects to be more environmentally sustainable, cost-efficient, and completed on-time and on-budget. Thus, there is a growing need for Safran. Helmed by Magnus Tönne (right), this new office will be focused on delivering Safran's world-leading risk and project management solutions to the Swedish market. Magnus has extensive experience in project governance, specifically within the civil engineering and construction industries. He's perfectly positioned to make a real success of this development and Safran is glad to be welcoming him to the family. Safran has been the leading Project Controls software supplier to complex asset intensive projects through Norway, Finland, and other Northern European countries for many years. It seems sensible that we welcome Sweden into our community – and a local office and local team is the best way to support this growth." The economy in Sweden is growing well, and in exactly the sectors that will benefits from Safran’s collaborative and open approach to project controls. 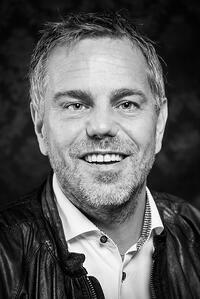 We are really happy, therefore, to welcome Magnus Tönne to our Safran team to lead this office. Stay tuned for more news about this exciting expansion in the coming months.